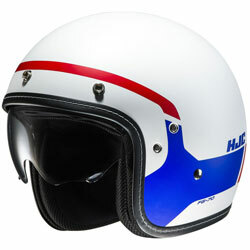 An ingenious combination, the superlight track helmet R-PHA 11 meets the ultimate touring helmet. 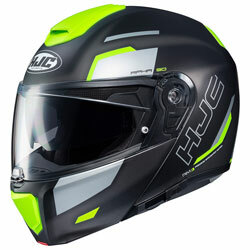 Weighing the same as the Race-Ready R-PHA 11, the R-PHA 70 packs a punch subtly containing an integrated sun visor under the Premium Integrated Matrix Plus (PIM Plus) shell, a carbon, carbon fibre and hybrid fibreglass composite. 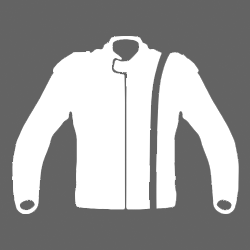 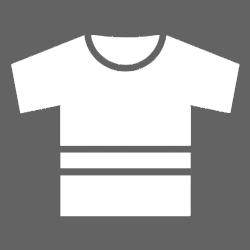 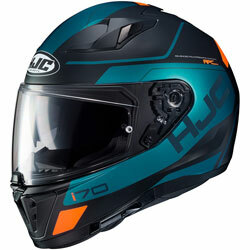 The inner of the R-PHA 70 is constructed from anti-odour, Multicool anti-bacterial and anti-perspiration treated material, encapsulating the ‘Air Flow Through Ventilation System’ keeping you cool. 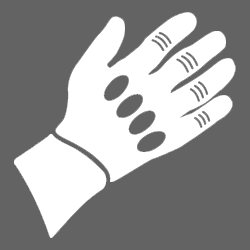 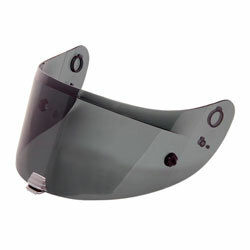 The crown and cheek pads are not only removeable and washable but offer an emergency removal system, in case of an accident. 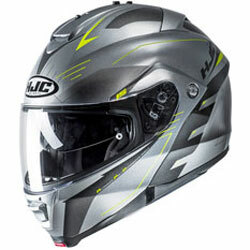 This remarkably light touring helmet if fitted with the same wide-view vision, anti-fog, lockable, Rapidfire equipped visor as it’s big brother, the R-PHA 11. 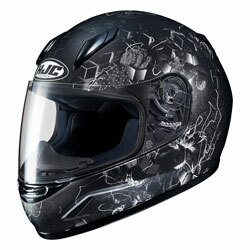 A truly inspiring helmet, that must be worn to be believed. 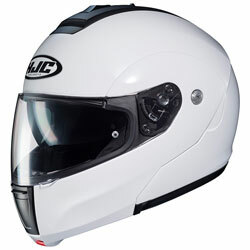 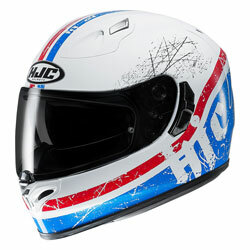 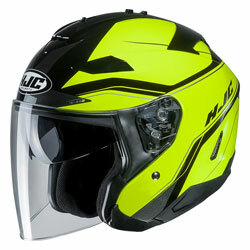 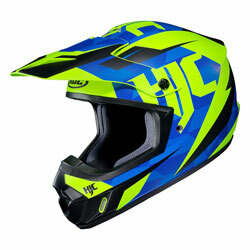 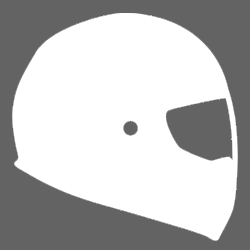 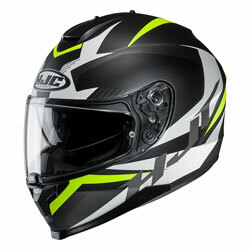 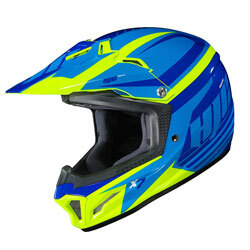 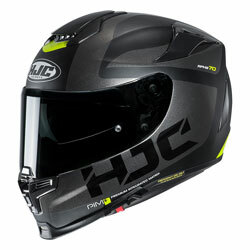 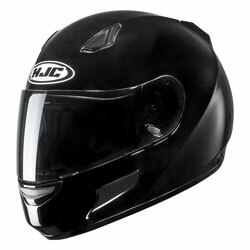 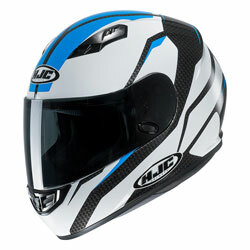 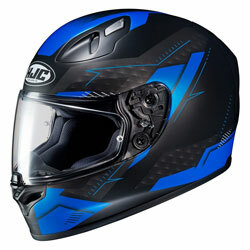 The HJC R-PHA 70, a race weight touring helmet offering incredible comfort. 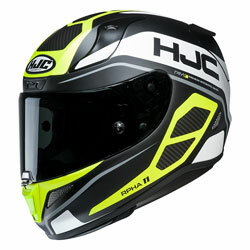 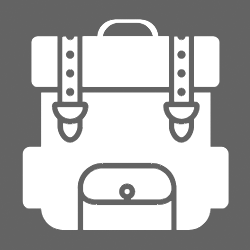 The touring helmet of choice!